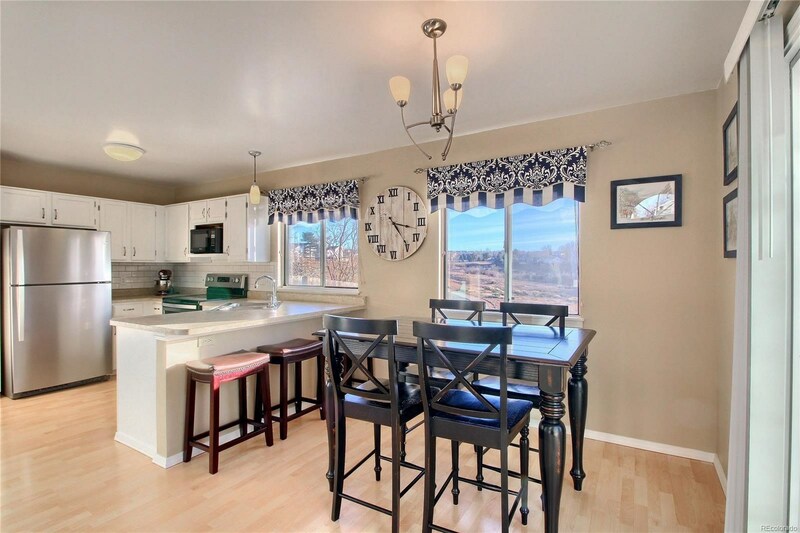 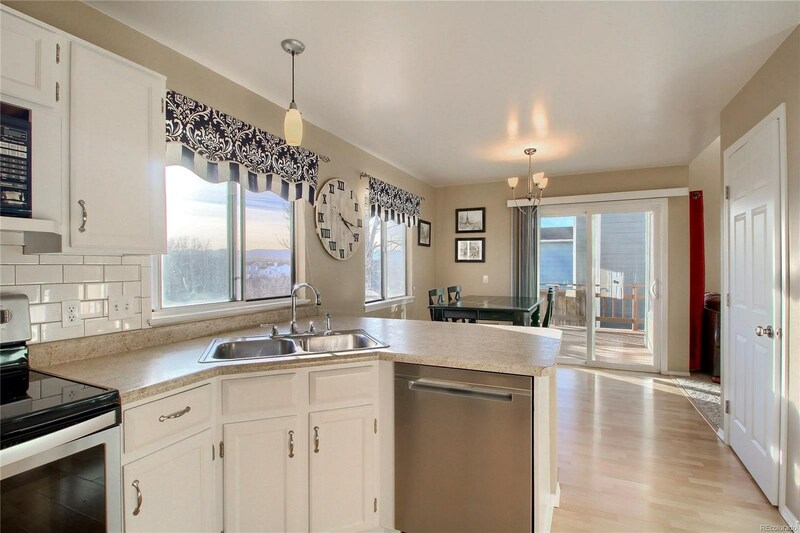 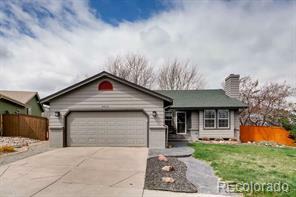 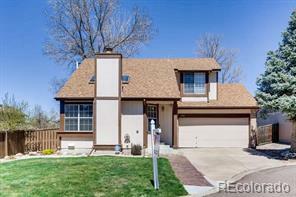 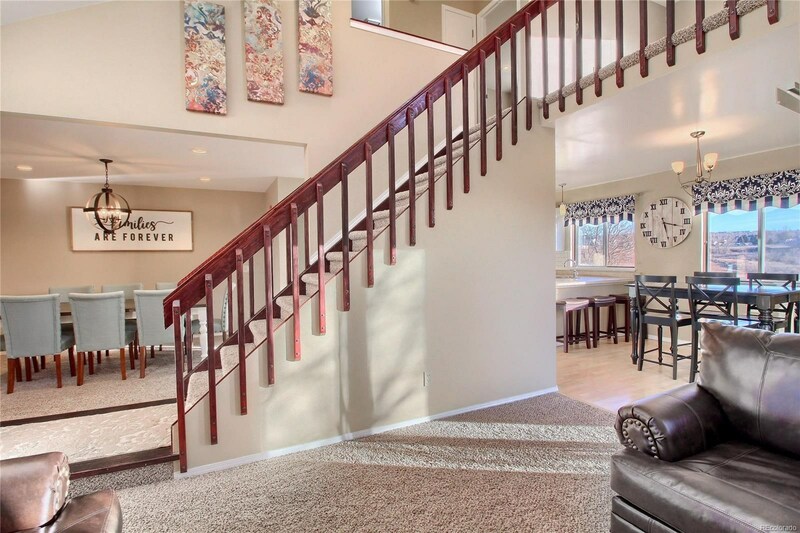 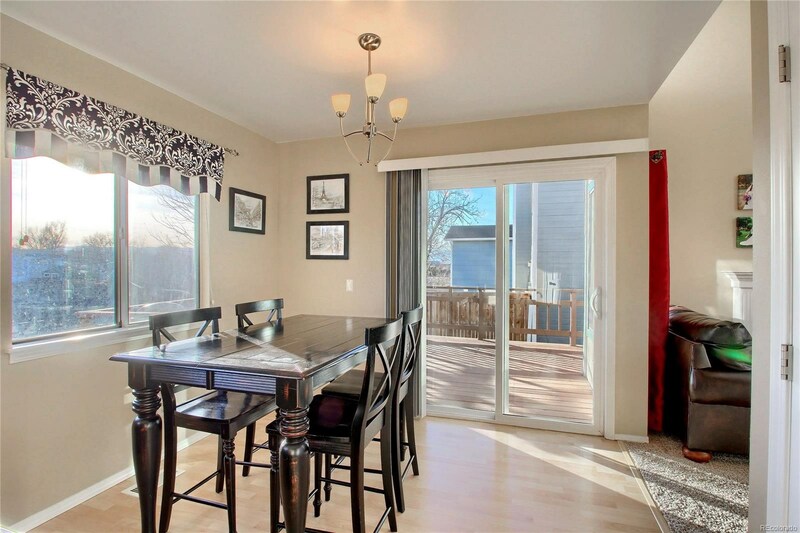 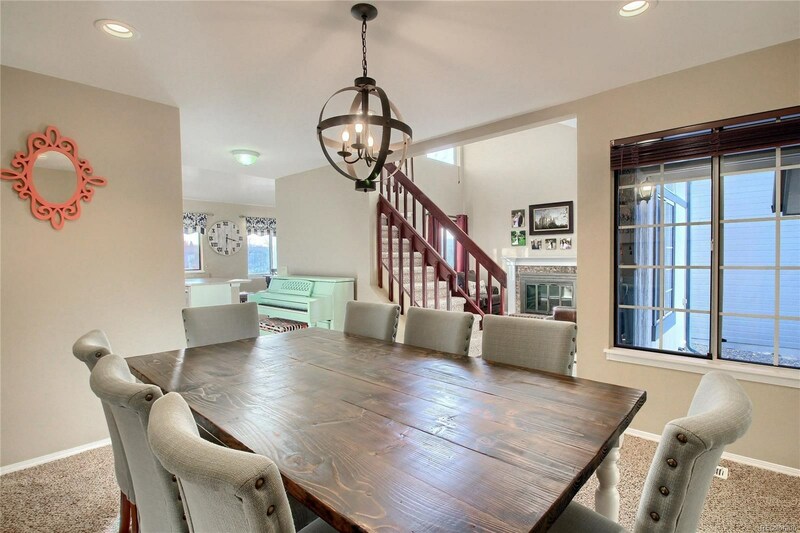 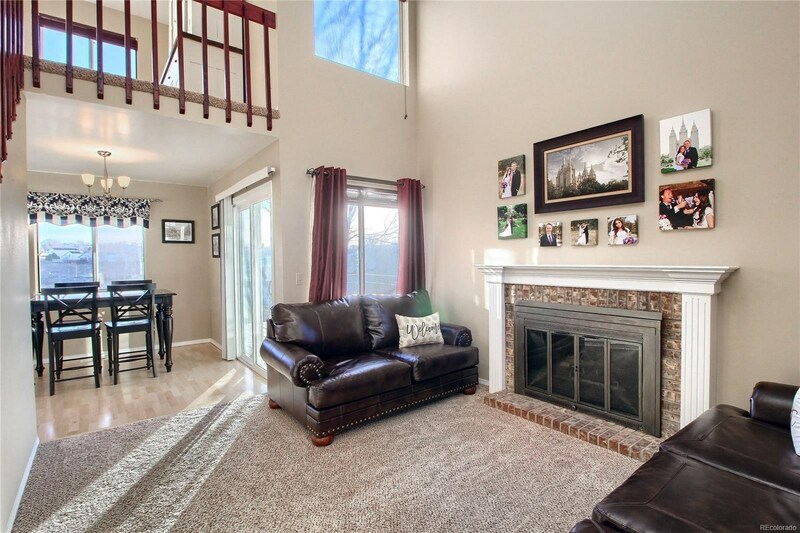 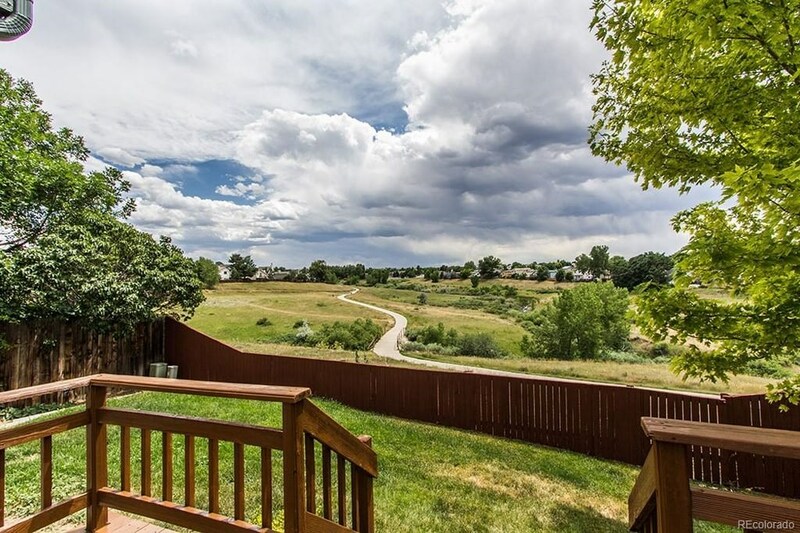 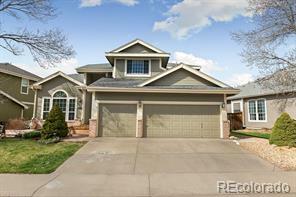 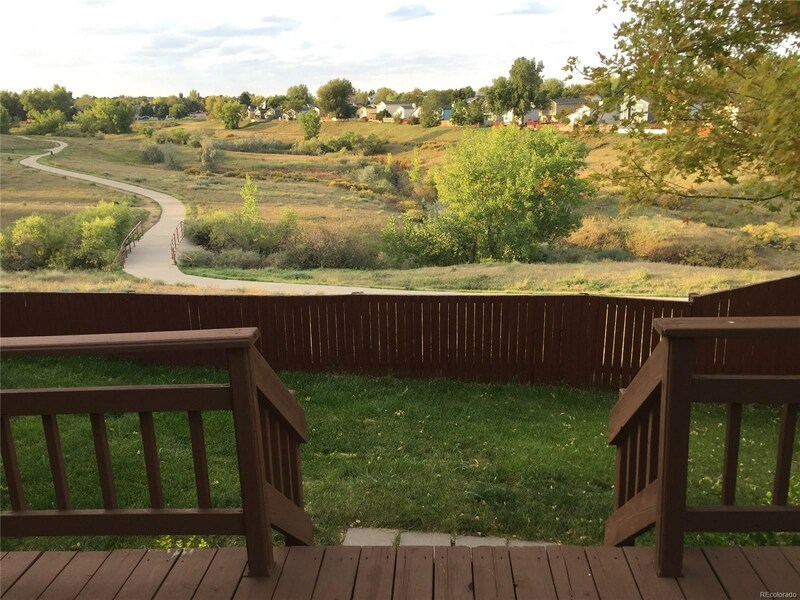 Enjoy stunning views in this beautifully updated two-story home centrally located in the heart of Highlands Ranch. 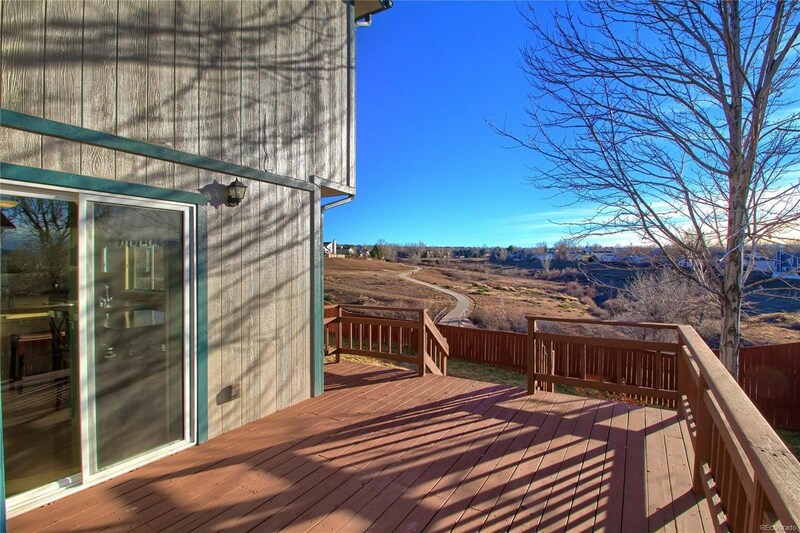 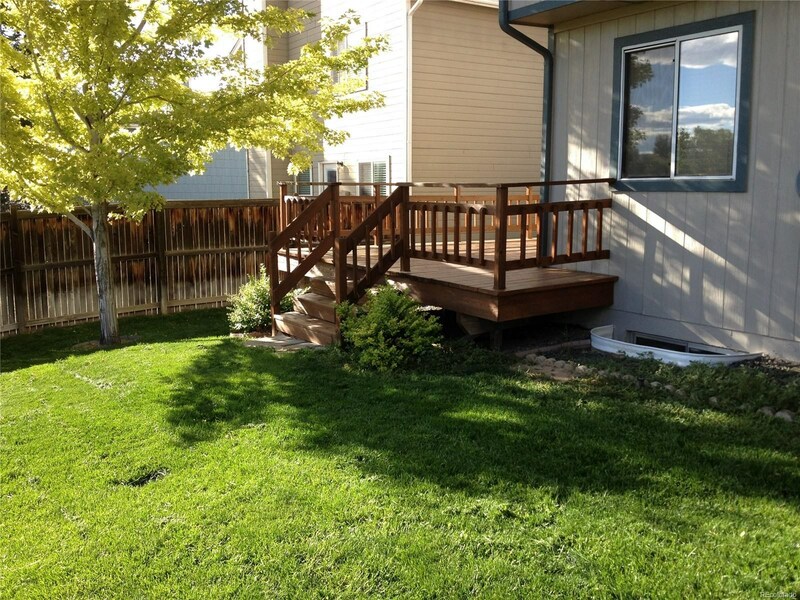 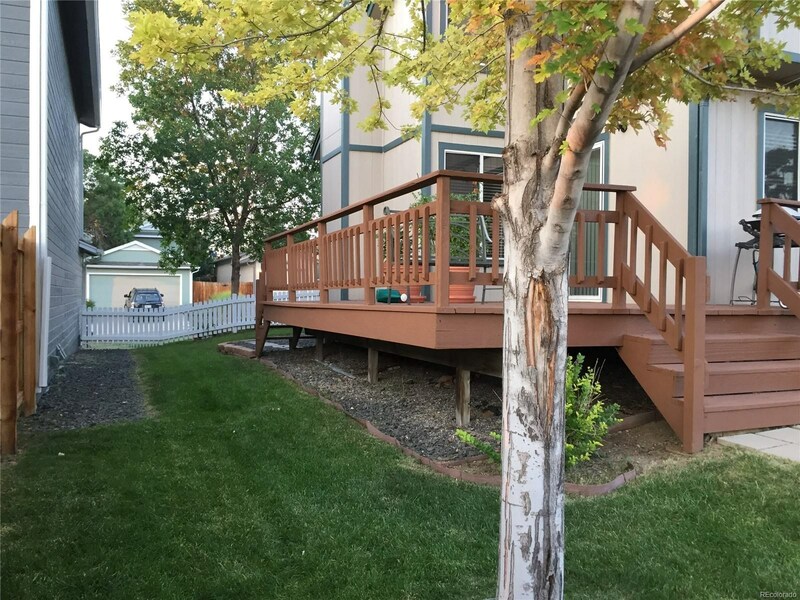 Elevated above Diamond K Trail and open space, this home has impressive views from both the house and the over-sized deck in the back yard. 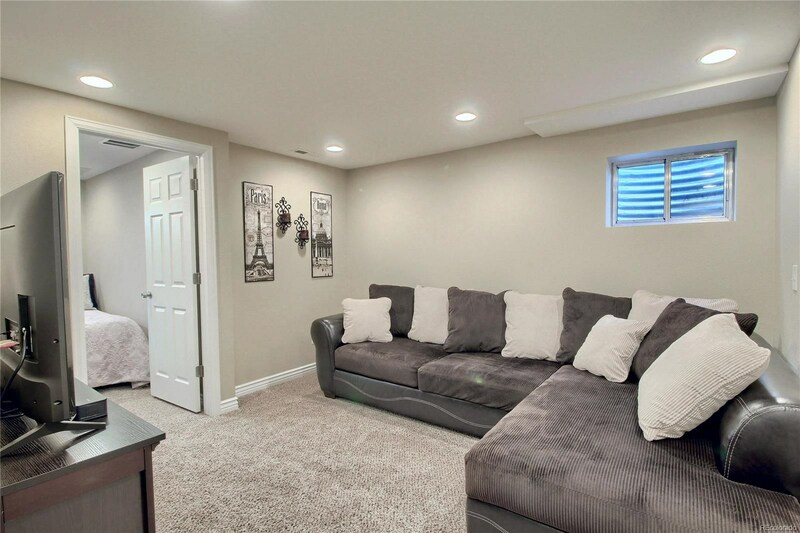 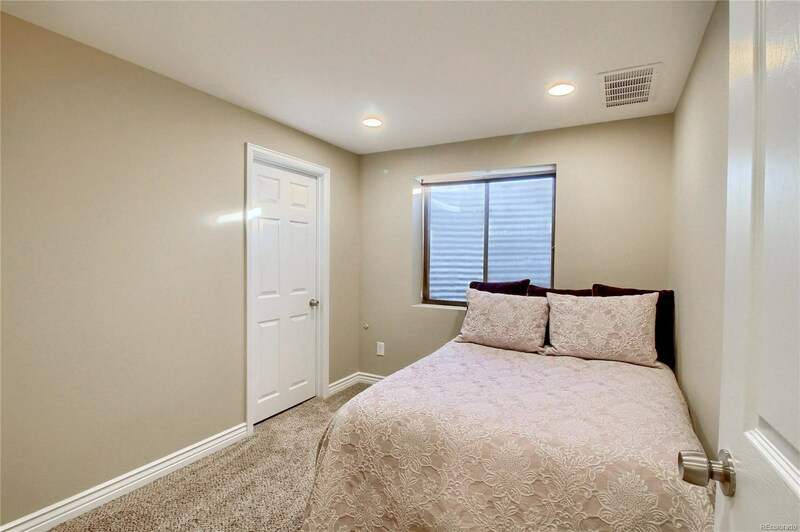 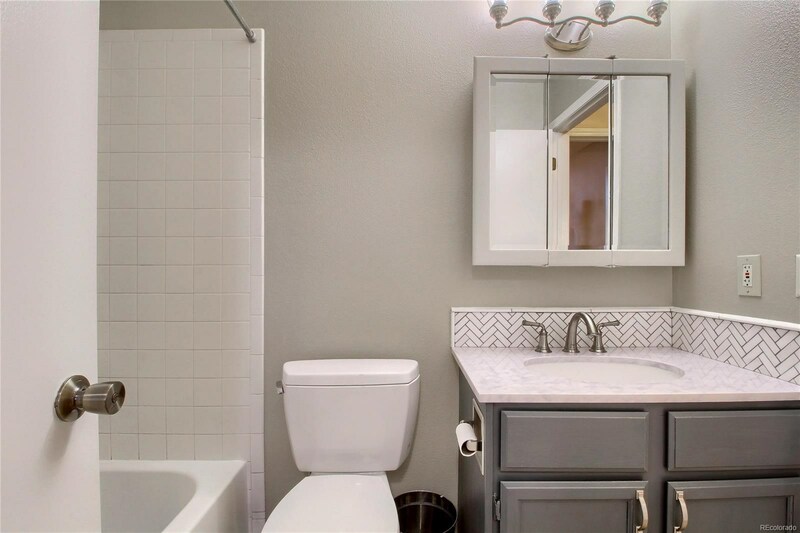 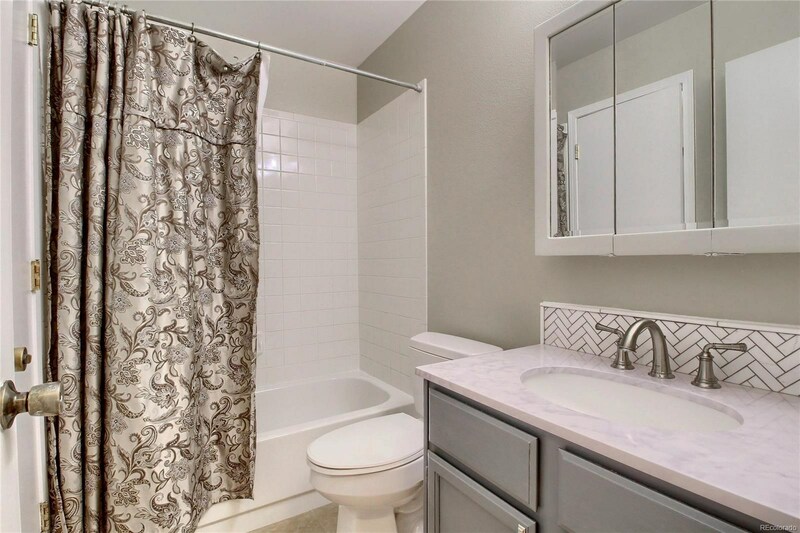 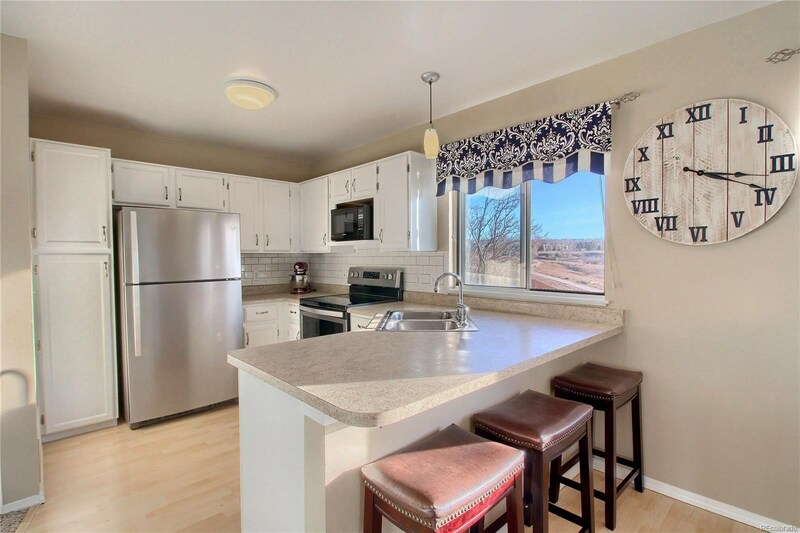 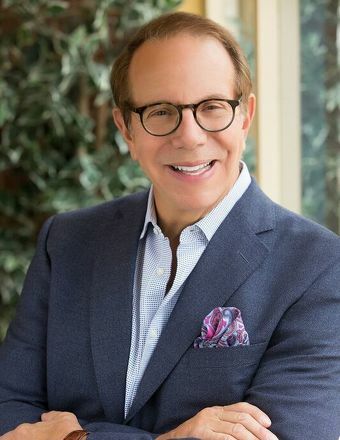 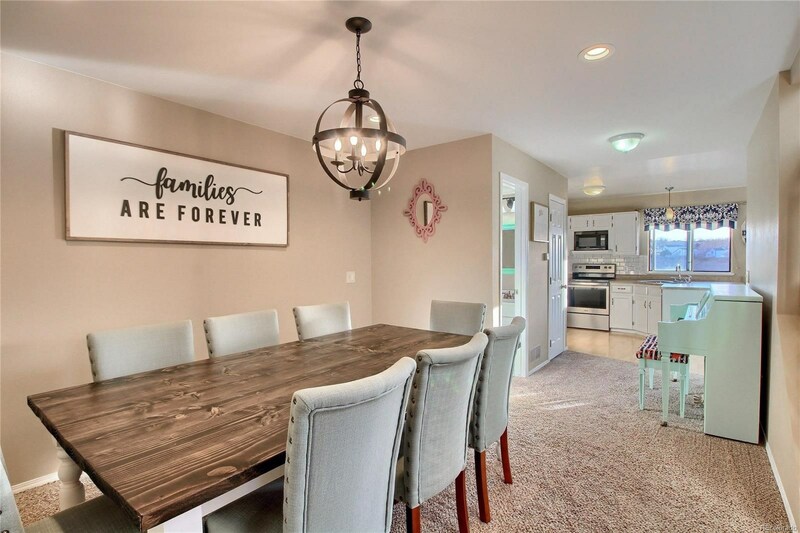 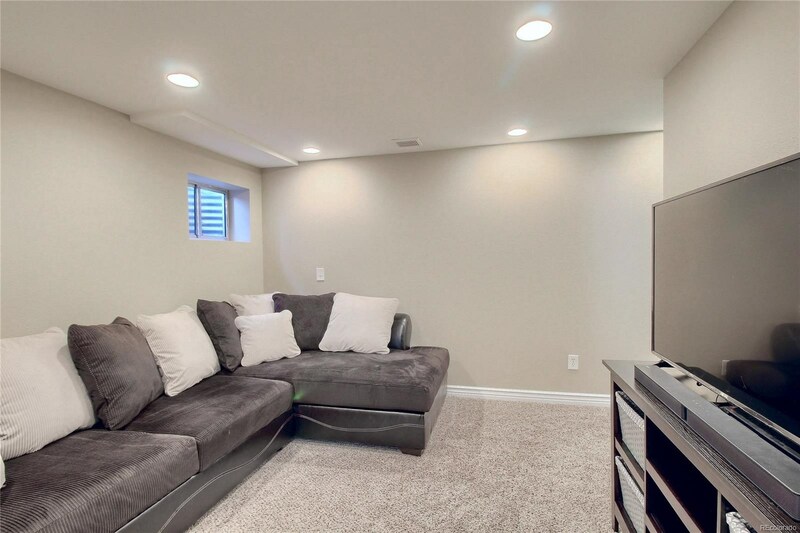 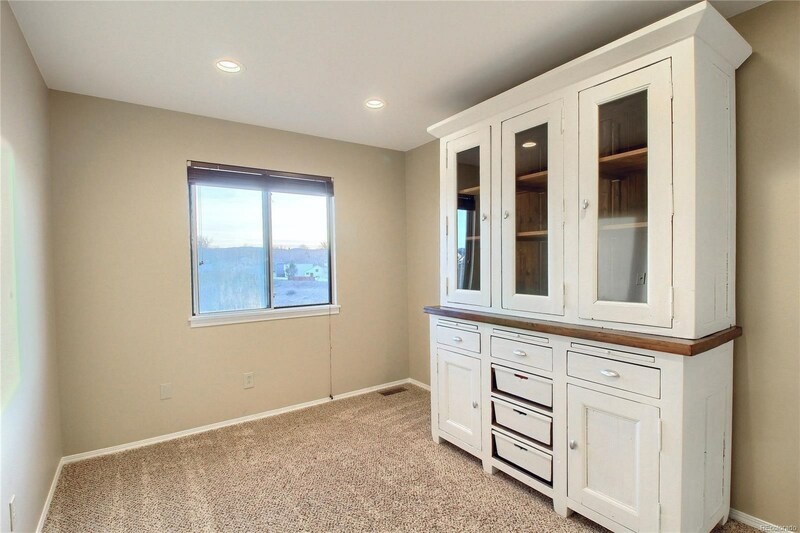 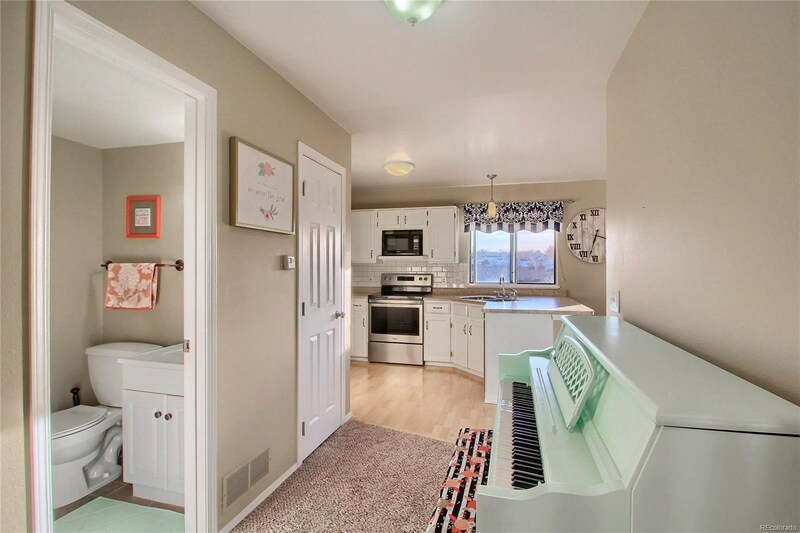 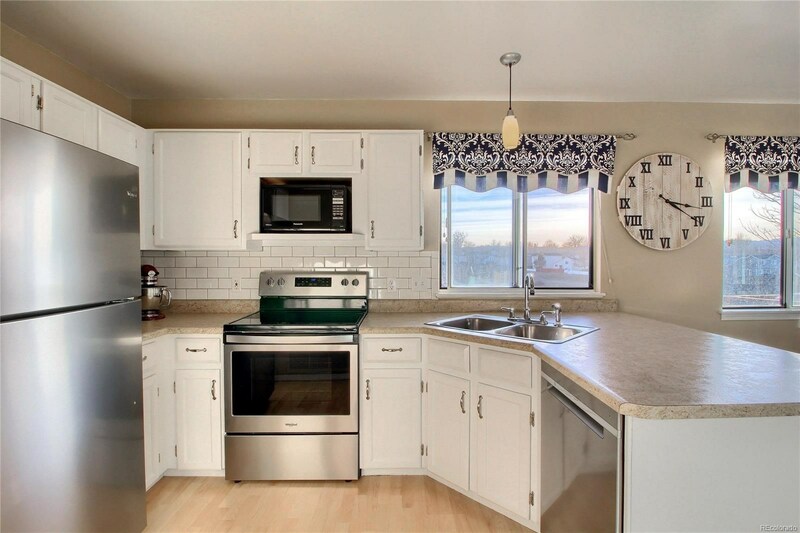 Recent updates throughout including updated kitchen with fingerprint-resistant stainless steel appliances, updated bathrooms, removed popcorn ceilings, and the entire home is warm and bright with both natural light and many added ceiling lights throughout. 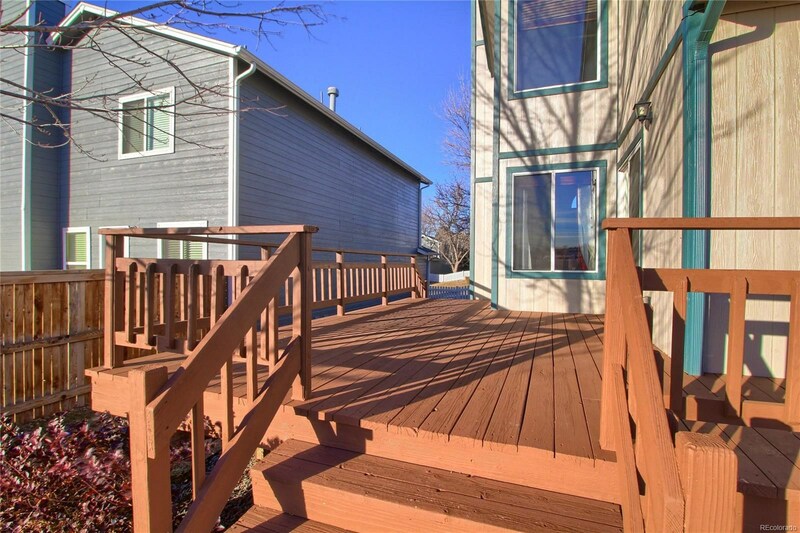 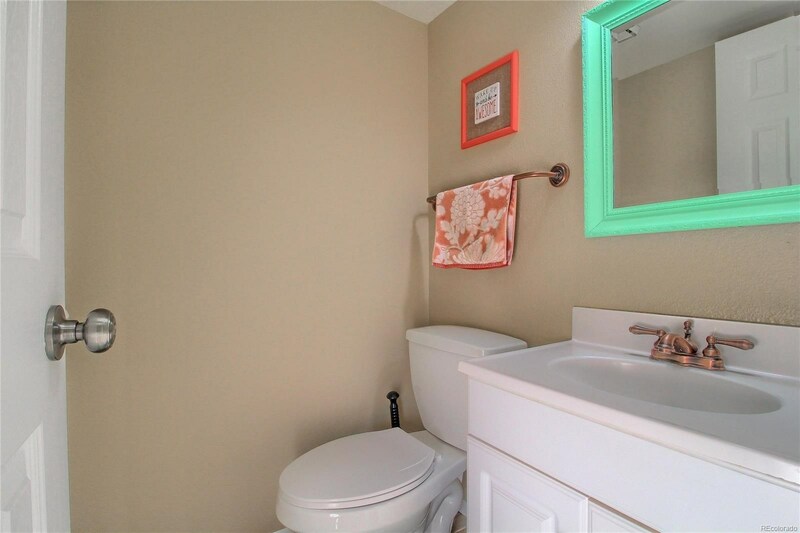 Ideal living with three bedrooms, two bathrooms, plus a loft and partially finished basement. 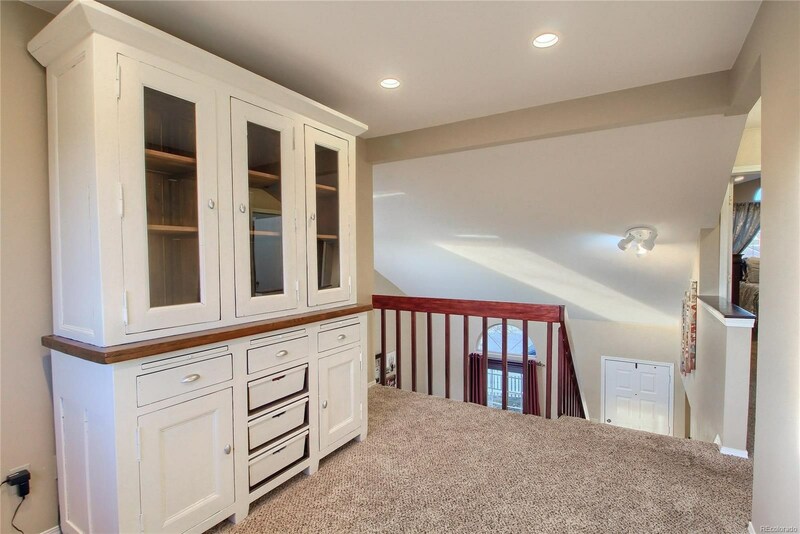 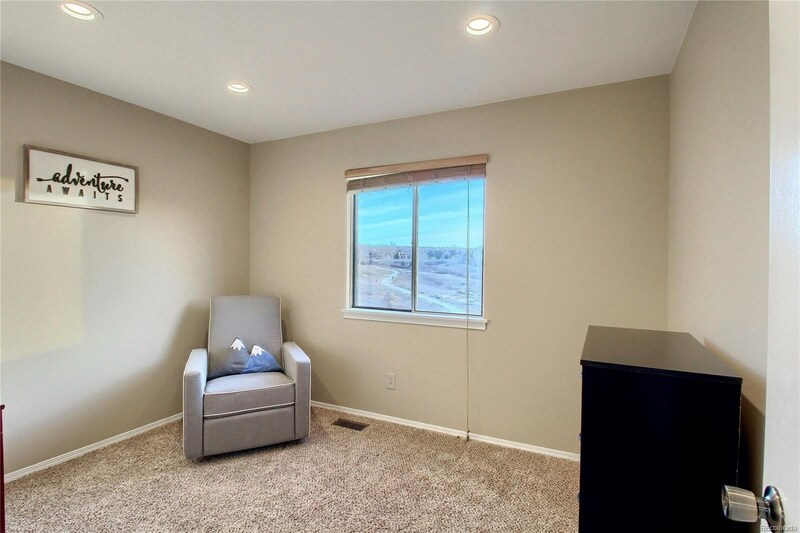 The versatile loft can be utilized as an office, den, play room, or has potential to be converted to an additional bedroom. 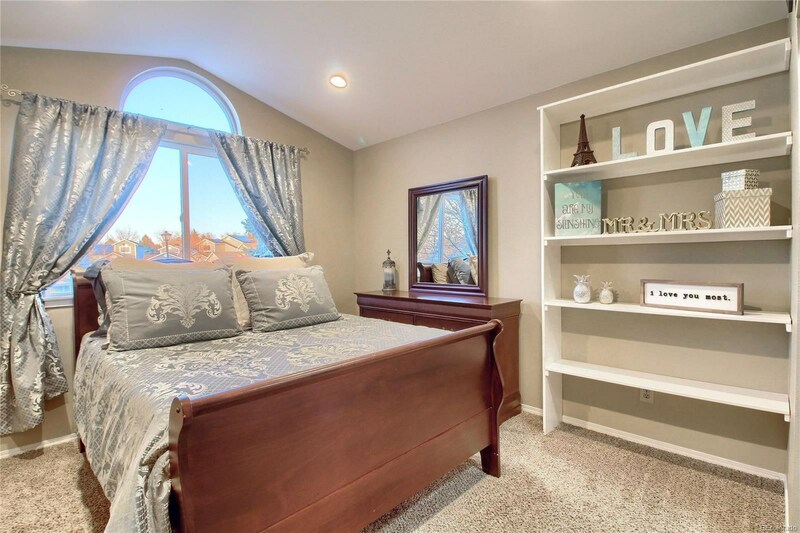 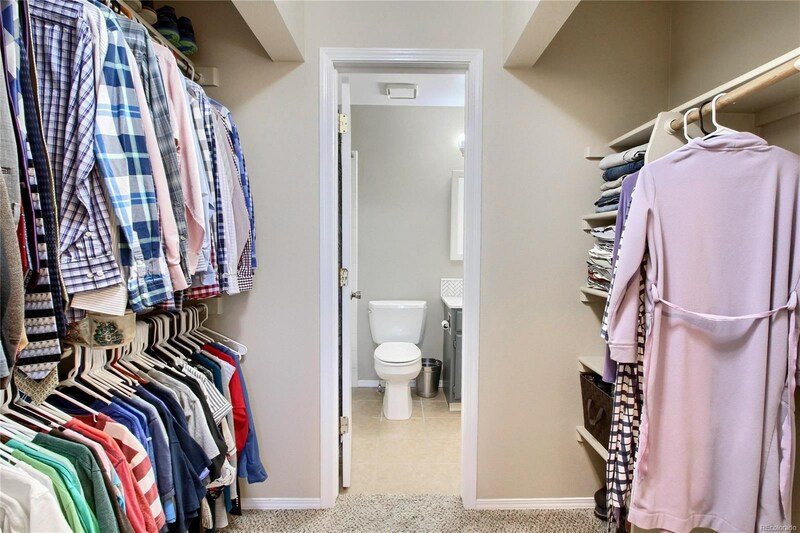 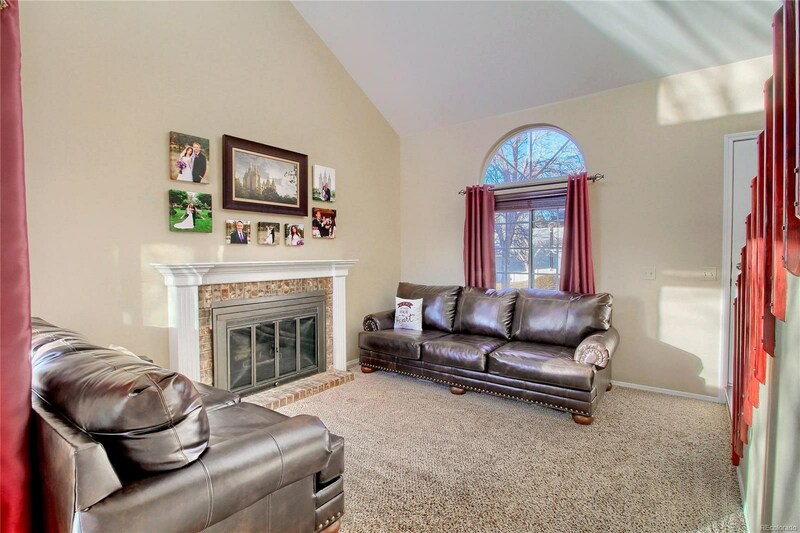 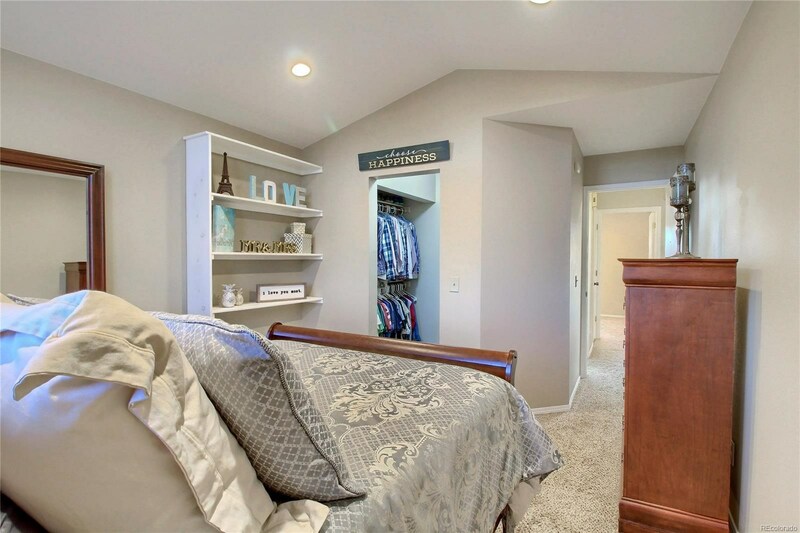 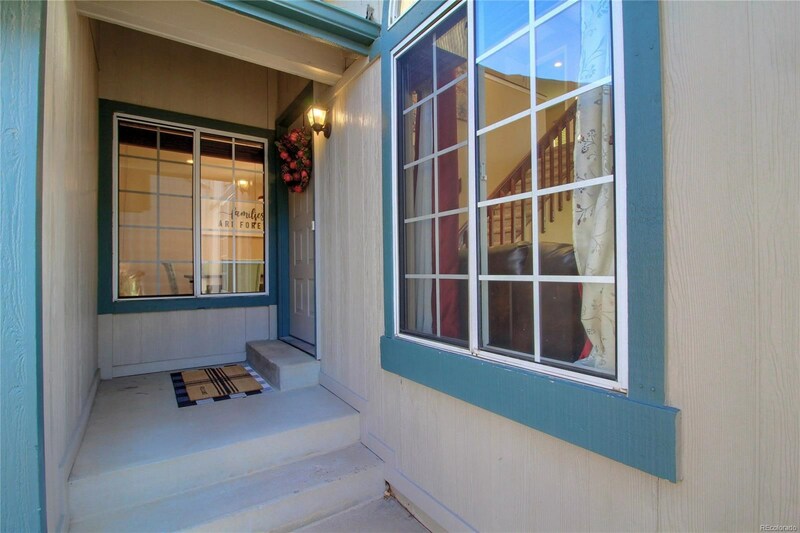 Walk to Elementary School and Parks and only minutes to shopping. 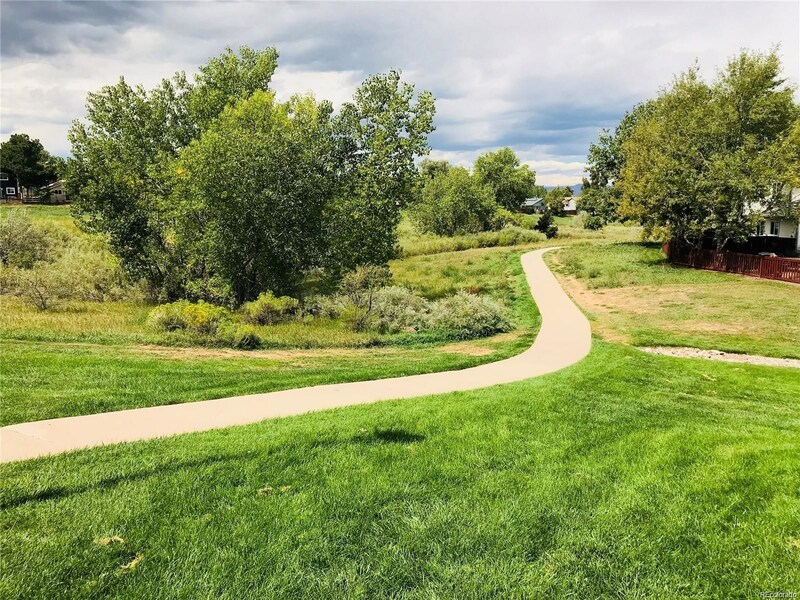 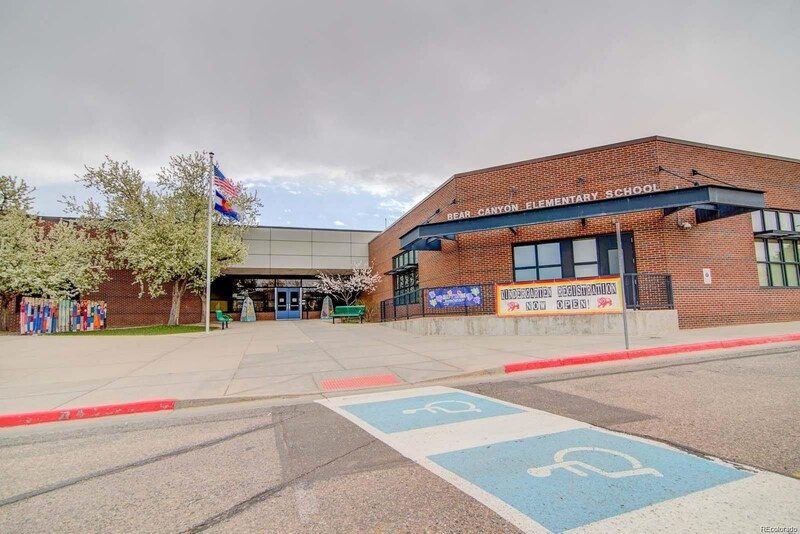 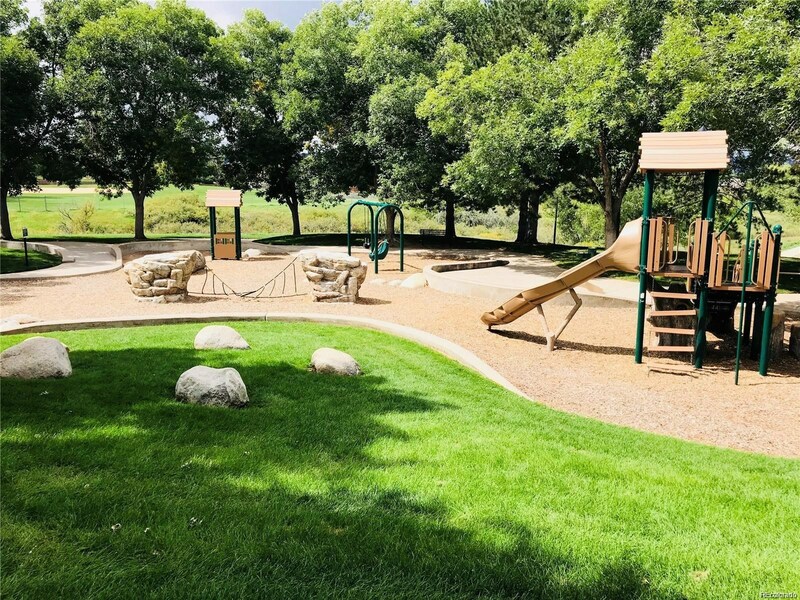 Access to Highlands Ranch Rec Centers included in modest HOA. 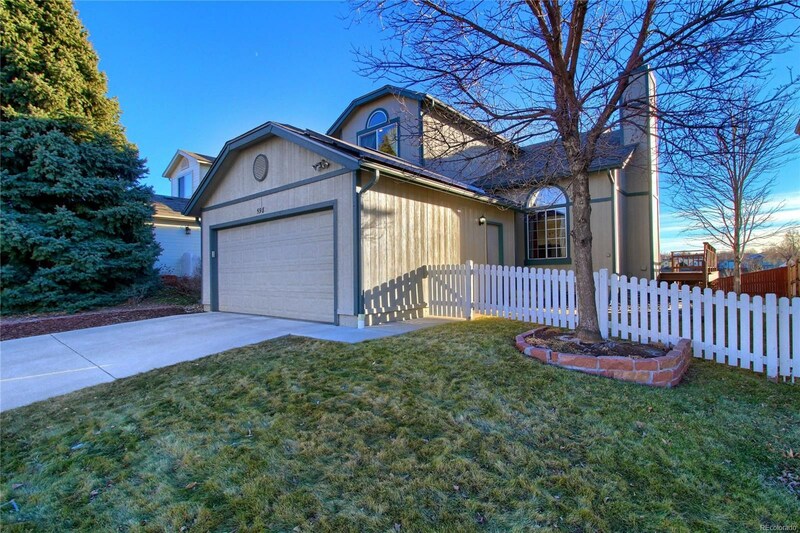 Best deal in Highlands Ranch!